But there's no other explanation for what happened to Angela Cole. 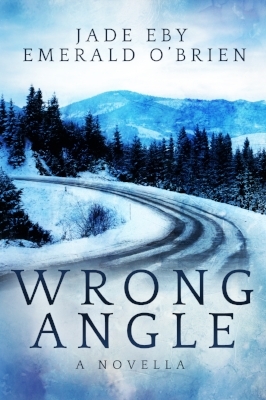 After news spreads like wildfire about the mysterious circumstances surrounding the events of that stormy winter night, Madigan Knox recognizes the face of the missing woman on TV as someone from her past. Someone she might be able to help. Ames Soriano's persistent hunt for a serial killer leads her to South Bend, where the recent disappearance of Angela Cole parallels that of The Winter Killer's victims. 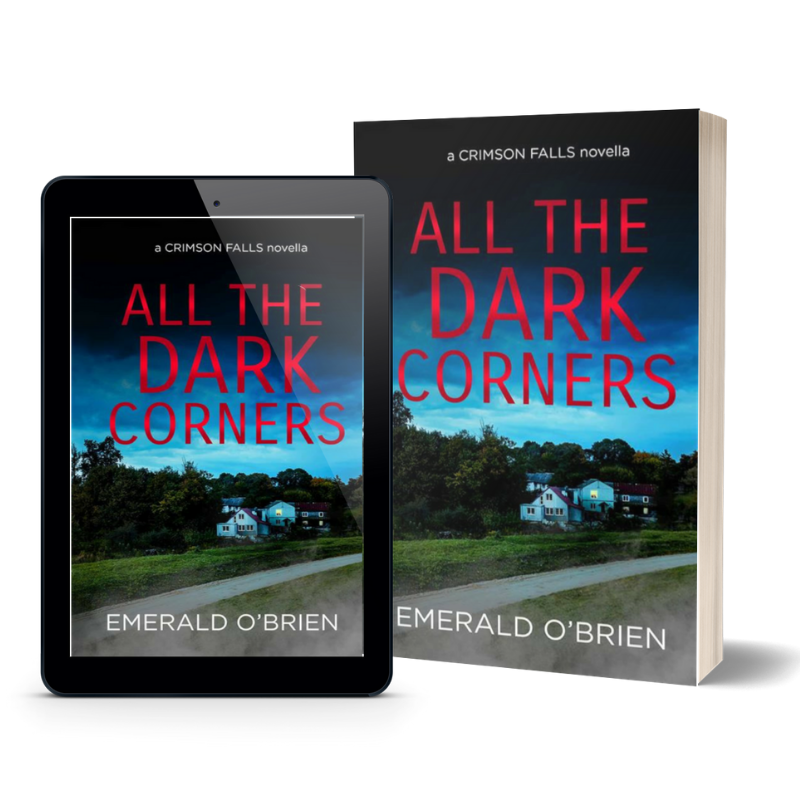 In a town where outsiders are unwelcome and with no one person eager to find the missing woman, Ames and Madigan begin a hunt for the truth and for a potential murderer with the opportunity to strike again. Fast-paced and suspenseful, this novella brings readers to a small town full of secrets to find a missing woman no one seems to miss. Samantha Tillman had one rule after leaving Crimson Falls: Don't look back. Not at the one thing she loved most. Not even after the murder of her father. When her mother calls, one cold October night, begging for help, Samantha breaks her rule and returns to the town where her self-destructive coping habits were created in the hopes that she can save her. But when she arrives at her childhood home, she is confronted with the past and people she desperately tried to forget, and the realization that a part of her never really left the town behind. As Founders Day approaches, disturbing events occur, and Samantha is reminded of the insidious nature of the people who reside within. Truth has consequences, and as she wrestles to find a way out of the madness, trying to escape again could cost her life. Newly engaged to her adoring boyfriend, Harrison Scott, Chloe Forrester finally feels as if the pieces of her life are coming together. But when Paxton Potter, a man with a grudge against her fiancé , accuses him of betrayal, Chloe’s trust in Harrison starts to waver. After a young woman’s body is found, a dangerous and unlikely connection is formed between Chloe and Paxton. With each dark secret uncovered, Chloe has a choice- turn a blind eye or dig deeper. But in order to understand something or someone, you have to look closer. Each decision she makes has a consequence, as new truths are revealed about her enemies and the people she loves. With Chloe’s future dangling by a thread, she must be ready to sever ties to the life she thought she knew in order to survive.